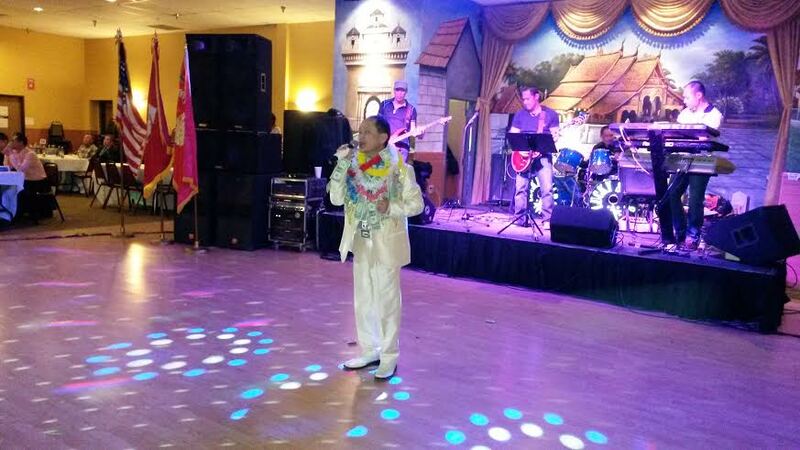 March 29th marked the last of the Hmong and Lao Veterans Commemorative Memorial fundraising campaign. 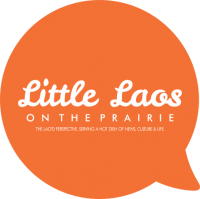 The Hmong and Lao fundraising committees raised the State-required matching funds for the project. The Monument bill is backed by Senator Foung Hawj, Senator Amy Klobuchar, Senator Al Franklin, and many city and state officials. Throughout the last year the community convened many fundraising benefits to meet the private donor requirements established by the state. The State of Minnesota is expected to appropriate $450,000, with the expectation that another $150,000 from private donors be contributed in support of the effort. Minnesota Governor Mark Dayton expressed his intent to support the appropriation, which was created by a capital bill proposed by House committee chair Rep. Alice Hausman of St. Paul. With approval later this year, the monument has an anticipated completion date of 2015, the 40th anniversary since the beginning of the Hmong and Laotian diaspora. The memorial will be built next to Minnesota’s Vietnam War memorial off of John Ireland Boulevard in Saint Paul. 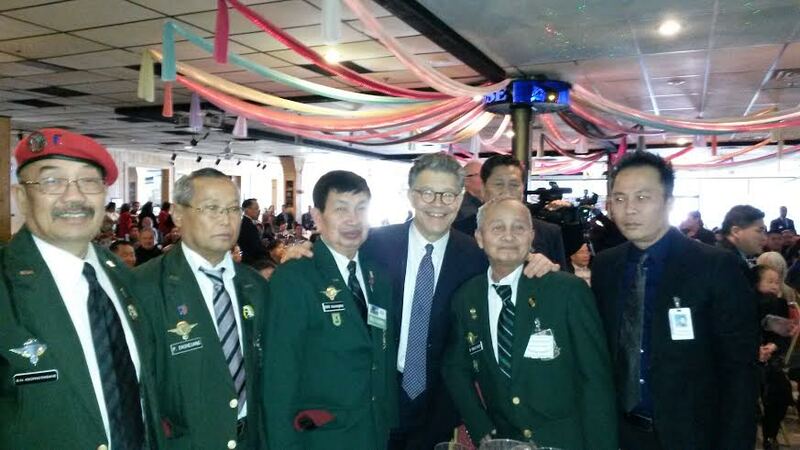 Community organizer Saysana Pommalth said “Finally, we have something for Minnesotans to remember us by.” He added “Our veterans will be remembered for years to come and so will the story of the Secret War in Laos. People will learn the root of our existence here in the United State and Minnesota.” Committee members thanked everyone who stood by the project and helped push it forward. 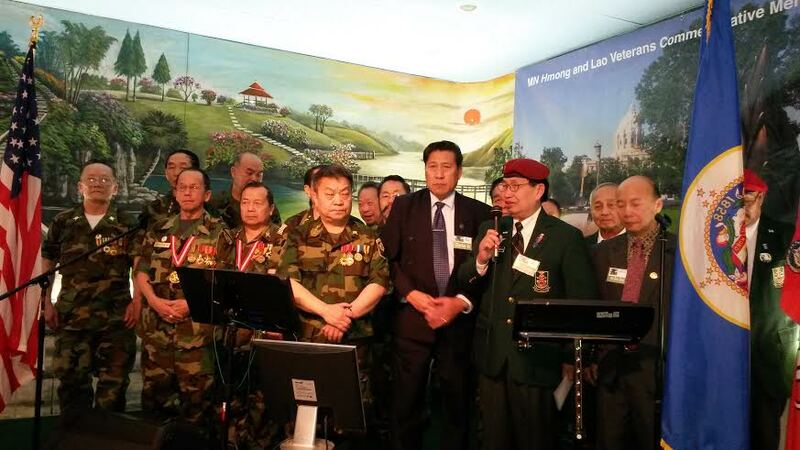 While there have been other monuments across the US recognizing the Hmong and Laotian veterans who were a part of the conflict, this will be the first memorial monument to be located on a state capitol.